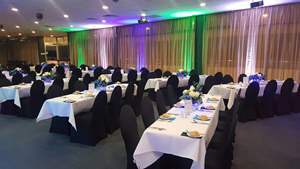 Thank you for considering Club Toukley RSL as the venue for your Celebration. a comfortable and relaxed environment. 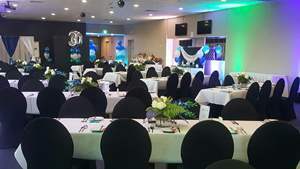 for all events and budgets.